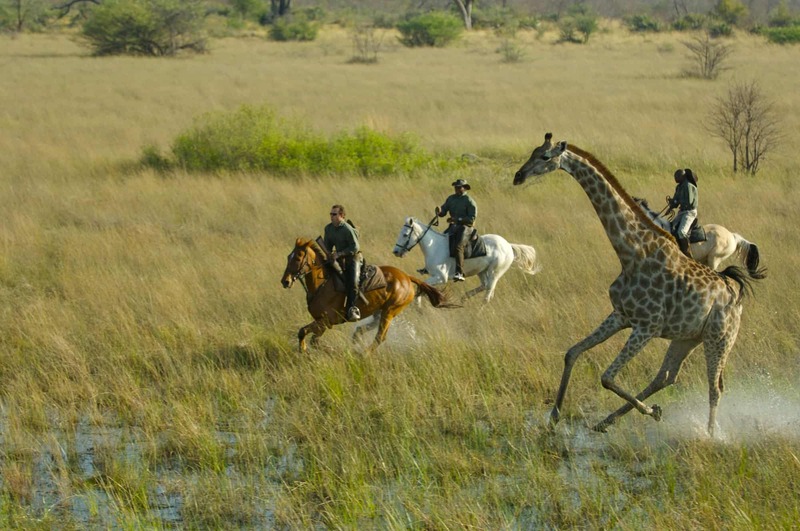 At Wild and Exotic we are passionate about travel to wild and exotic destinations around the world, especially those far from the beaten track regions best explored from the back of a horse. 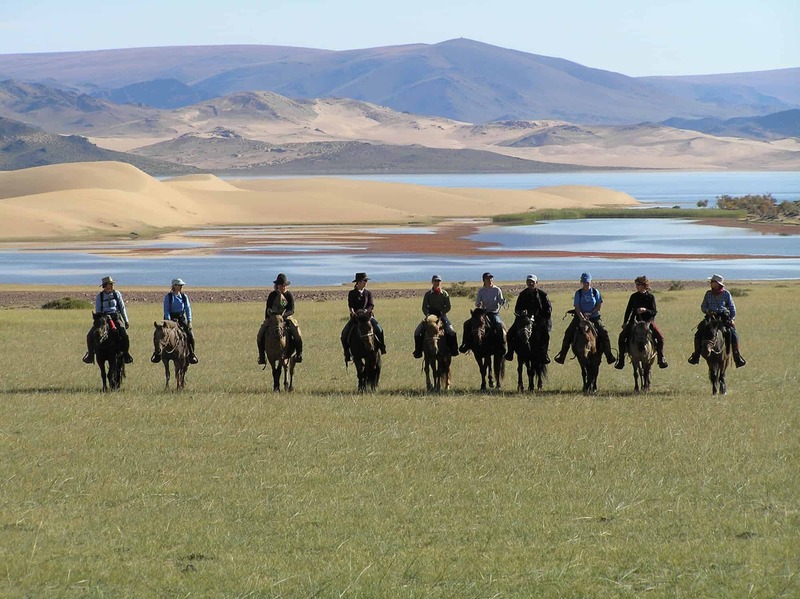 On this website you will find meticulously researched information on the best riding holidays on the planet, ranging from comfortable lodge based excursions to thrilling and logistically complex expeditions across remote and wild country. 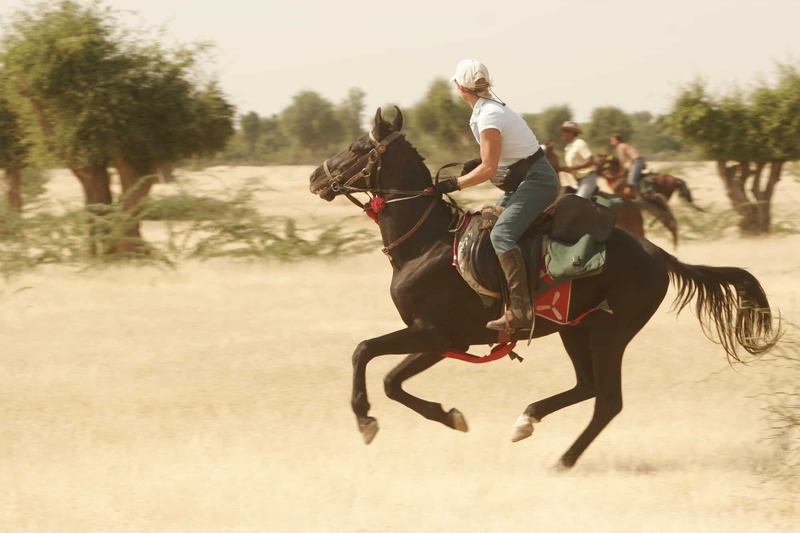 Each ride has been selected for its location, safety, style of management, quality of horses and competence of guides. We do not think you will find us wanting in any of these important areas. 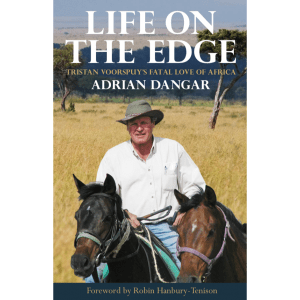 Unless otherwise stated, all Wild and Exotic rides are restricted to a maximum of 12 guests accompanied by an experienced guide equipped with a radio, cell, or satellite telephone. 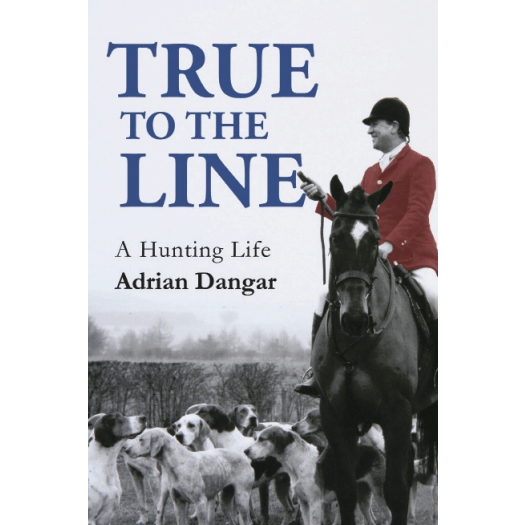 Every effort is made to match horse with rider, and you will be asked to provide an honest assessment of your ability when booking a riding holiday. Our partners in different parts of the world favour local breeds of horse, developed over generations to best suit the climate and terrain. Our expedition rides depart on pre determined dates known as Set Departures, however we can also arrange bespoke expedition rides for individuals, couples and small groups on request, although a bespoke group would normally have to number at least 8 individuals for the price to remain unchanged. 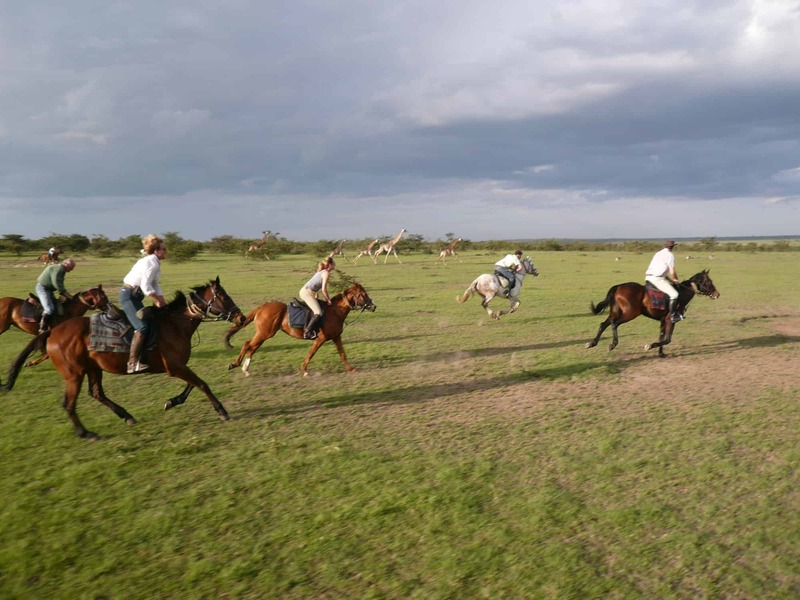 Bespoke expedition rides can run for as long or short a timeframe as you desire, and the activities and routine can be varied to suit the wishes of the group. Children can normally be accommodated on our rides provided they are competent riders (very often we find they are better than their parents!) 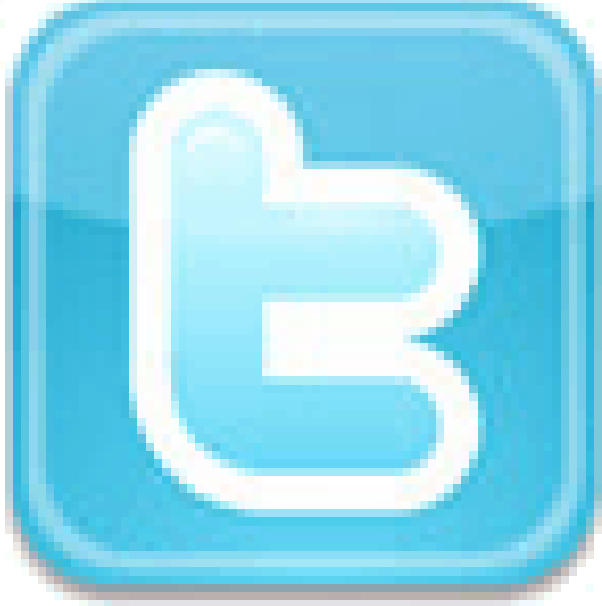 and their participation does not adversely effect the rest of the group. Children can always be included on bespoke rides. 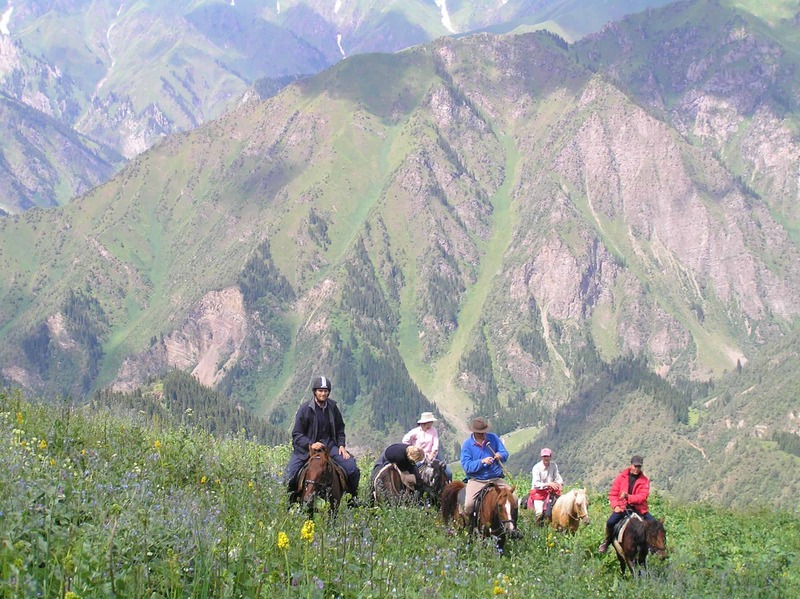 Non-riders can usually be accommodated on our riding holidays by request and we have arranged many itineraries where non riders and riders meet up at night but enjoy completely separate experiences by day. 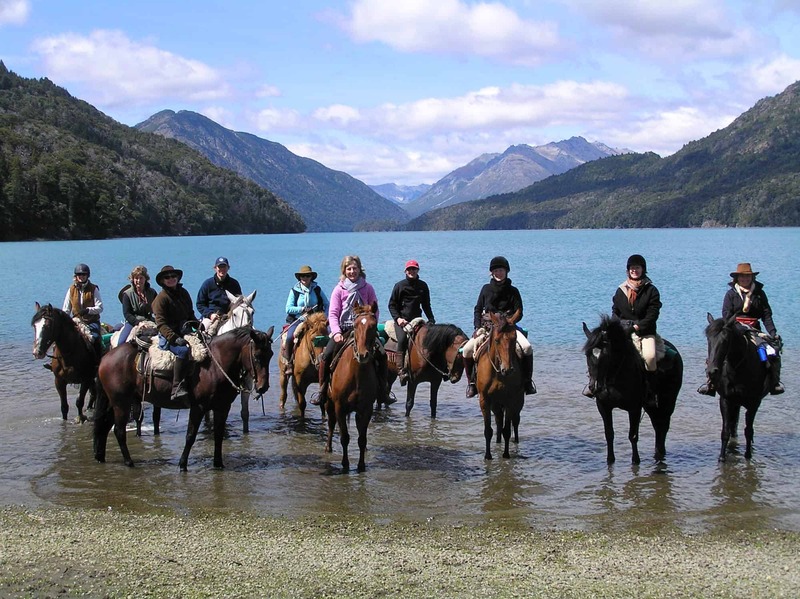 Wild and Exotic organise several expedition rides each year for the exclusive enjoyment of our own guests, including our unique flagship ride through the Andes of Patagonia each February and March. Updates on these rides are sent by email to the members of our riding safari address book, please click here if you wish to receive early notification of these unique riding opportunities by email. 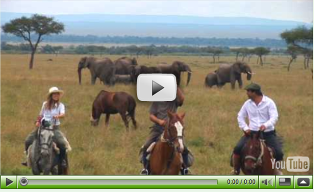 Please click on the play button below to watch the stunning film clip of one of the amazing riding safaris Wild and Exotic has to offer.